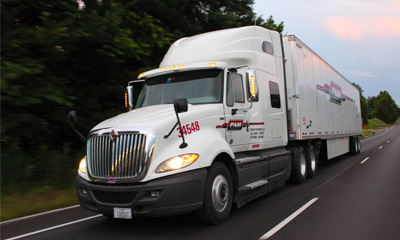 Driver Solutions partner company USA Truck released their financial and operating results last week for the quarter ending March 31, 2013. The company saw a 7.2% increase in base revenue from the the first quarter of 2012 to the first quarter of 2013 ($97.8 million and $104.9 million respectively). 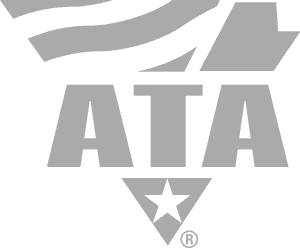 USA Truck execs were pleased with the progress but continue attempts to return the company's profitability and restore shareholder value. 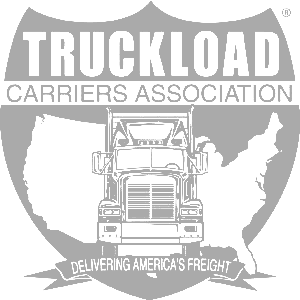 Many trucking companies experienced lower numbers than the first quarter of 2012 due to a shortened work period caused by 2012's leap year. Adverse weather conditions also played a role in earnings for many carriers. Current industry investment risks include driver retention, availability and pay, higher fuel prices, volatile insurance premiums and high self-insurance retention deductibles, macroeconomic conditions, new EPA truck engine requirements, past earnings disappointments, and poor liquidity with thin float. 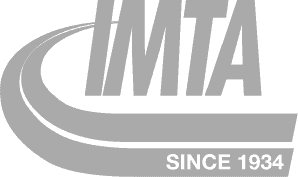 A couple initiatives within the company are responsible for the increase in profit, including increases in length-of-haul and rate per total mile and efforts to reduce driver turnover (which improved by 22.6% from 2012 to 2013). Though financial numbers are better this quarter, Brad Delco, an analyst with Stephens Inc, reminds us that the company still needs to make improvements in order to achieve profitability. These improvements include an increase in yield and more control in operating costs. These numbers are promising for the company. After a switch in CEOs in mid-February and the positive changes USA Truck drivers have started noticing, it's apparent that the company is on the road to success. 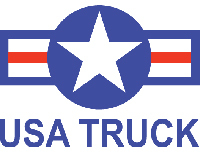 For more feedback from drivers, check out these USA Truck reviews .